A photo of a Tibetan Child. 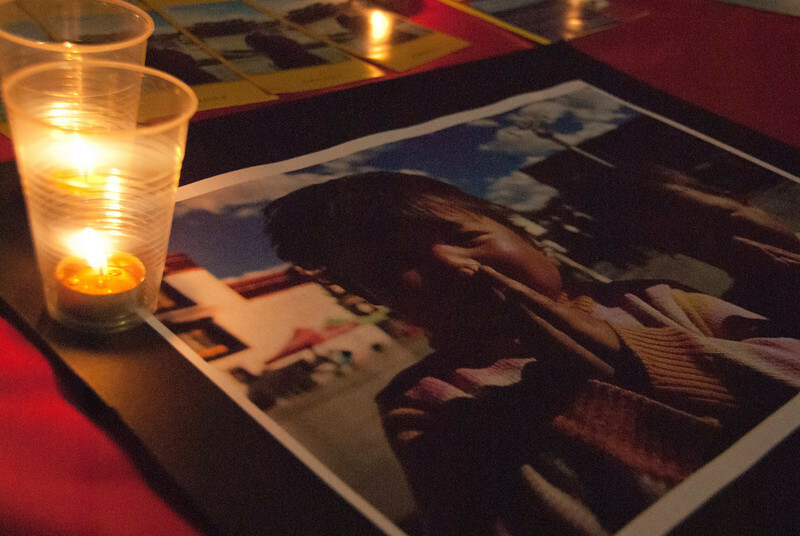 A candlelight vigil was held in Tsim Sha Tsui on 10-Mar to commemorate the 53rd anniversary of the 1959 Tibetan uprising. 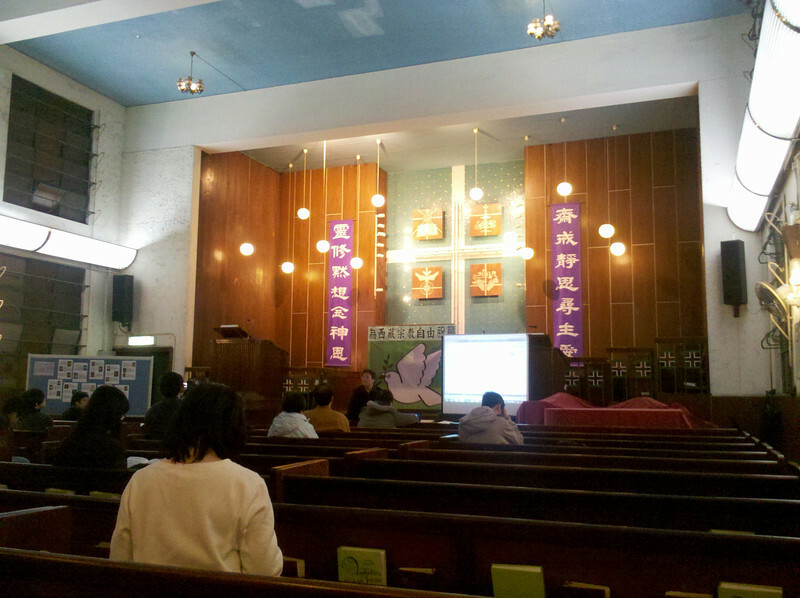 An interfaith memorial service for Tibet was held in a church in Shek Kip Mei on 14-Mar. Protestants, Catholics, Buddhists, Taoists, religious Jews and others came together to pray for religious freedom in Tibet. 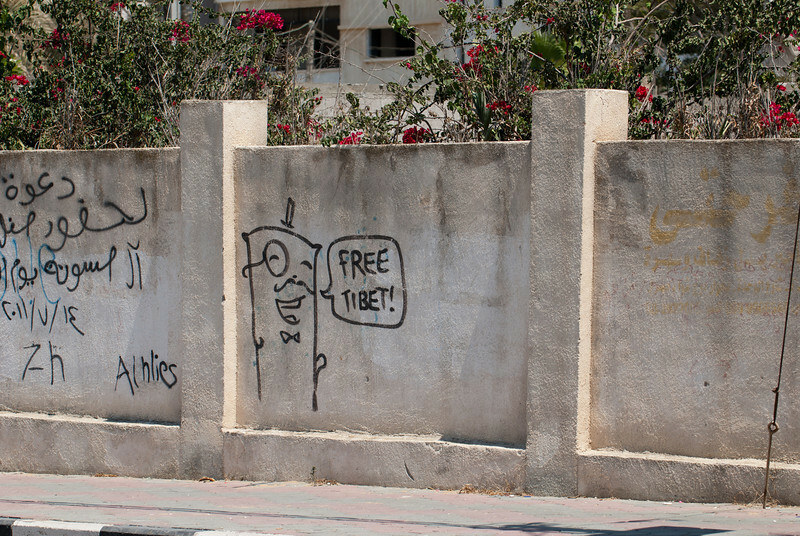 A “Free Tibet” graffiti in Gaza. Insha’Allah, I’ll have the chance to learn more about it.